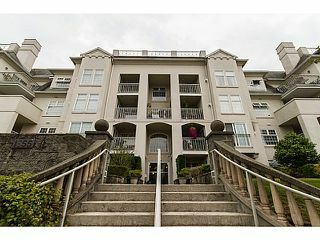 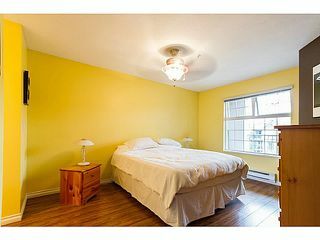 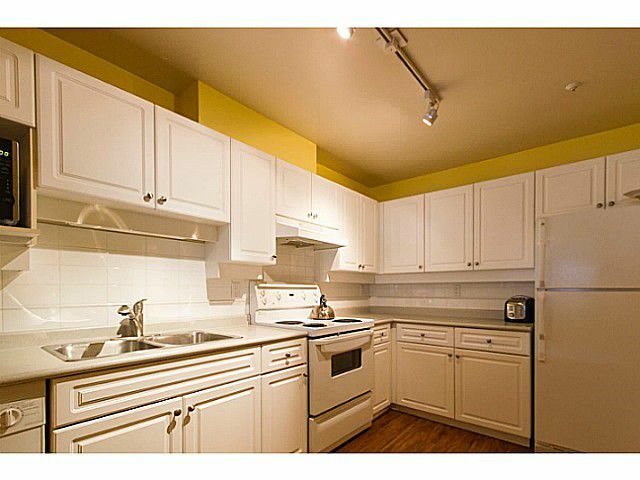 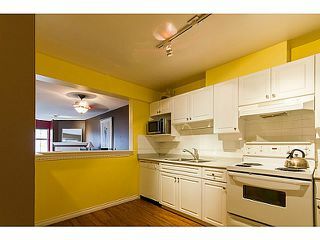 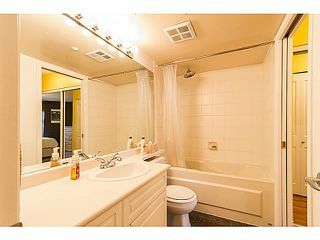 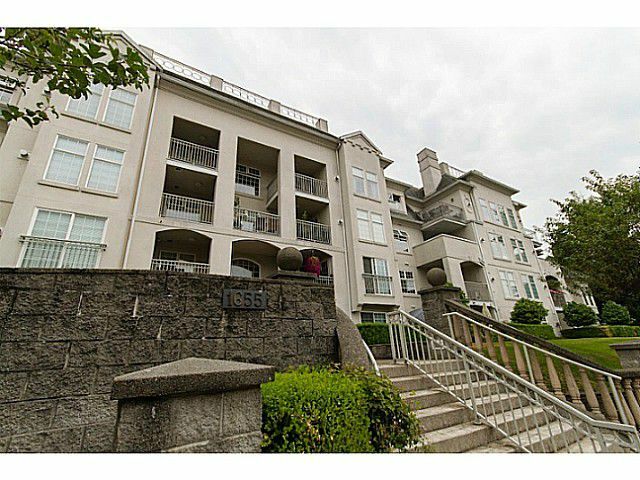 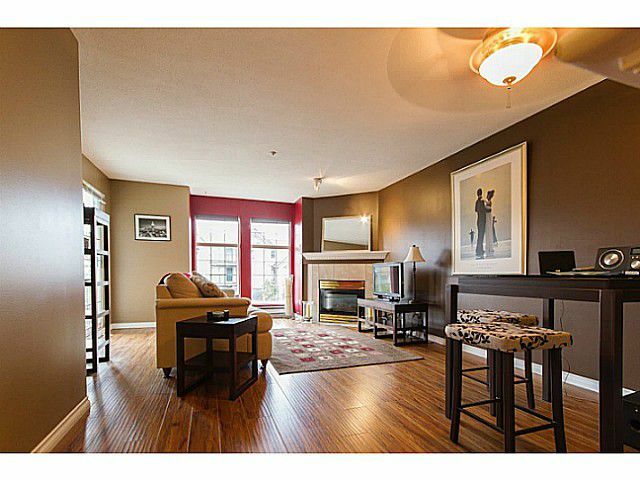 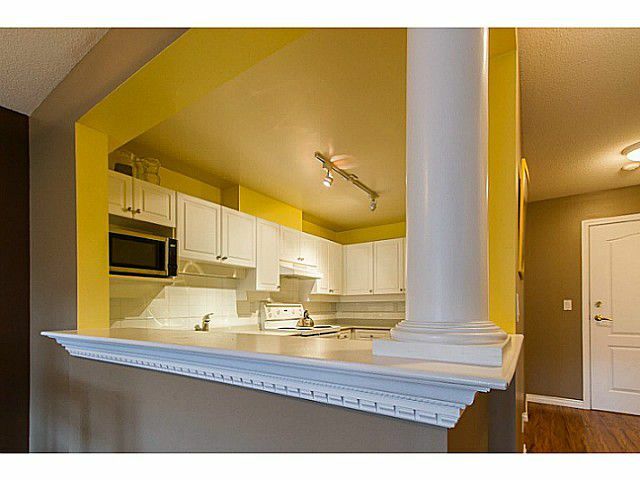 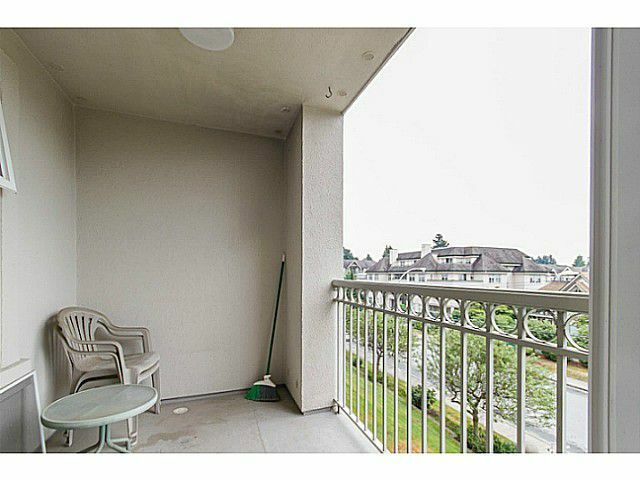 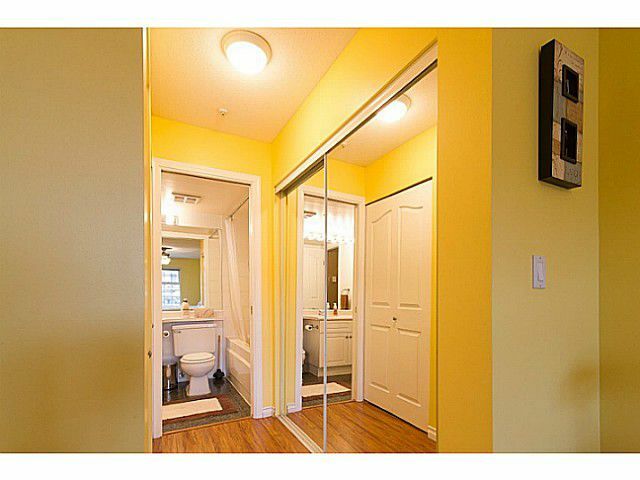 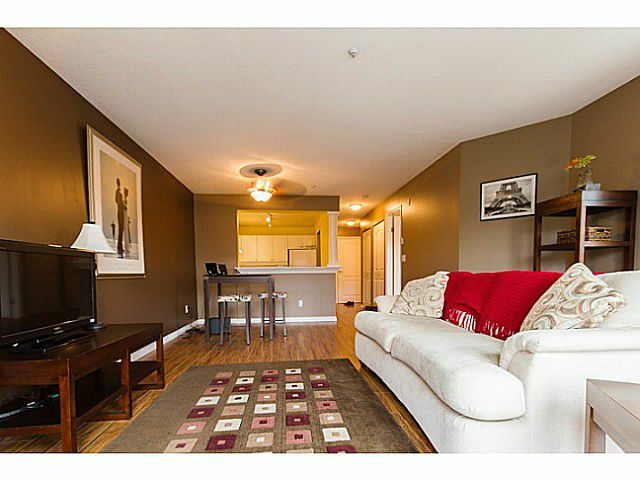 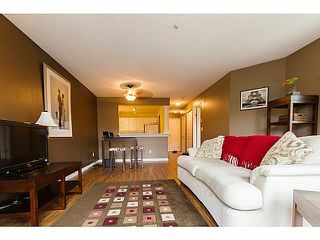 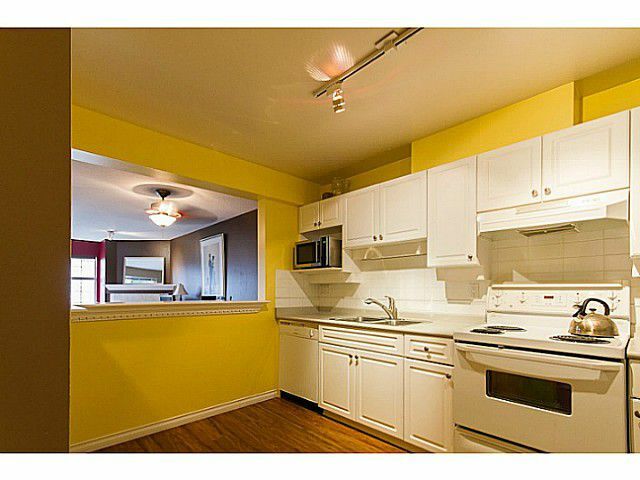 Very well maintained condo, centrally located in PoCo, close to all amenities, transit, shopping, recreation, schools. 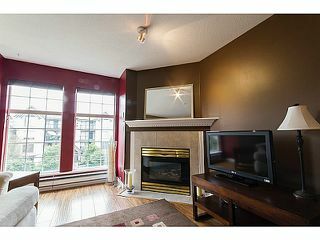 This bright south facing unit in the "Benton" has a covered deck, large kitchen with eating area, well appointed livingroom/dining room with gas fireplace. 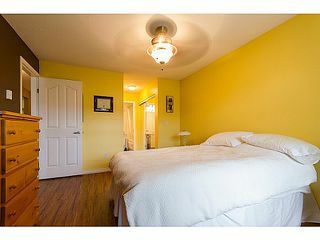 Master bedroom has several closets and storage areas. Call today for a private viewing.